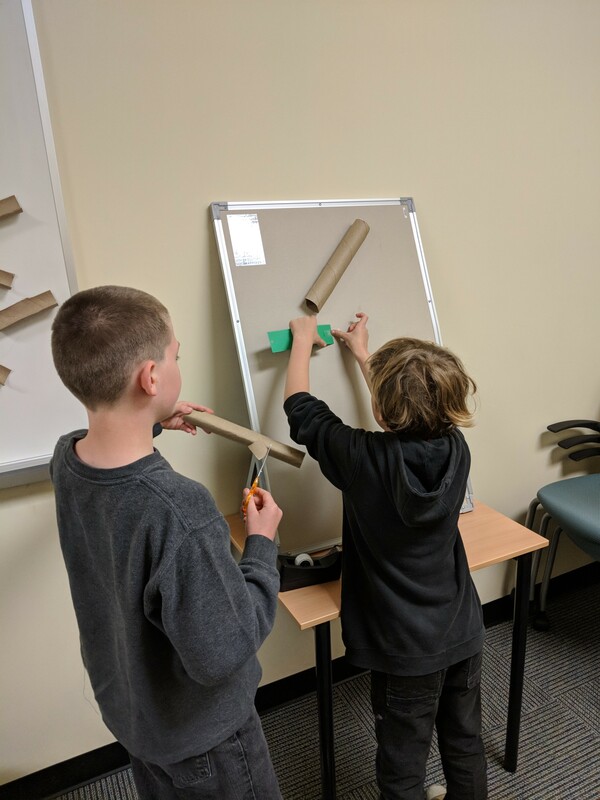 Join your fellow engineers as you create, design, and test your very own marble runs! Kids ages 7-11 welcome. Registration is required for this free program.